(RxWiki News) There's good news and bad news in the latest Diabetes Report Card from the Centers for Disease Control and Prevention (CDC). Here's the good news: New cases of diabetes decreased among adults in 2015, continuing a downward trend that began in 2008. The bad news? Children and adolescents saw an increase in new diabetes cases. While a drop in diabetes incidence among adults is a good thing, this national study found that roughly 1.4 million adults were newly diagnosed with the disease in 2015. While that's a decrease, it's still contributing to the estimated 30.3 million people who have diabetes in the United States. Between 2011 and 2012, the number of new cases of type 2 diabetes among children and teens increased by around 4.8 percent, the CDC found. The latest Diabetes Report Card also assessed prediabetes, a condition marked by raised blood sugar levels that are too high but not high enough to warrant a diagnosis of diabetes. 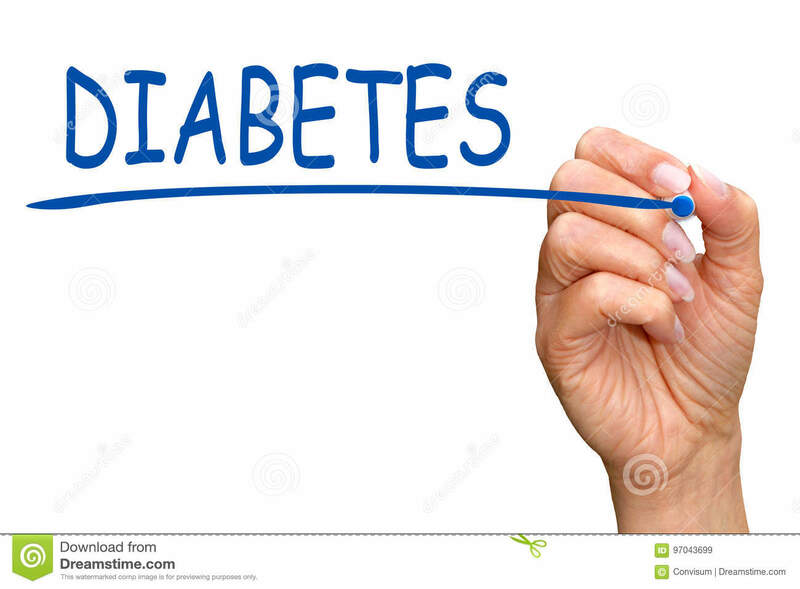 The report authors found that around 84.1 million people in the US likely have prediabetes for the year 2015. And many people are not aware that they have the condition, which puts them at risk for type 2 diabetes. The CDC noted that efforts to increase diabetes awareness have continued. In fact, the first national prediabetes awareness campaign was recently launched, prompting over 1 million people to complete a risk assessment test. 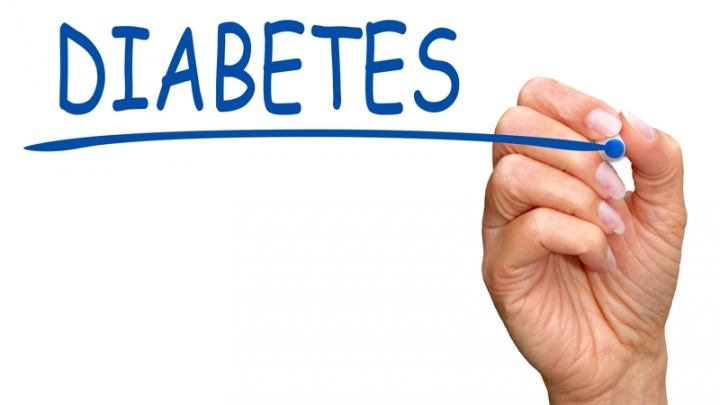 Unmanaged diabetes can cause amputations, blindness, kidney damage, strokes and heart disease. Ask your health care provider about your diabetes risk or how best to manage your diabetes. The CDC published Diabetes Report Card 2017 on its website. The report authors disclosed no outside funding sources or conflicts of interest.